Nigerians love Dubai. 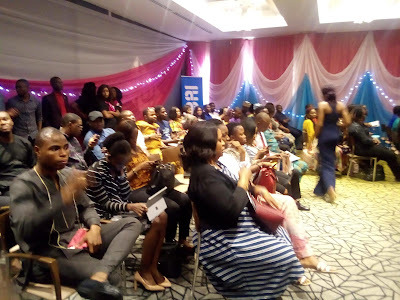 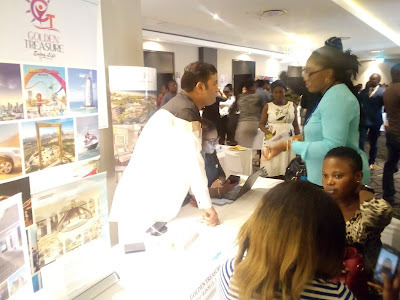 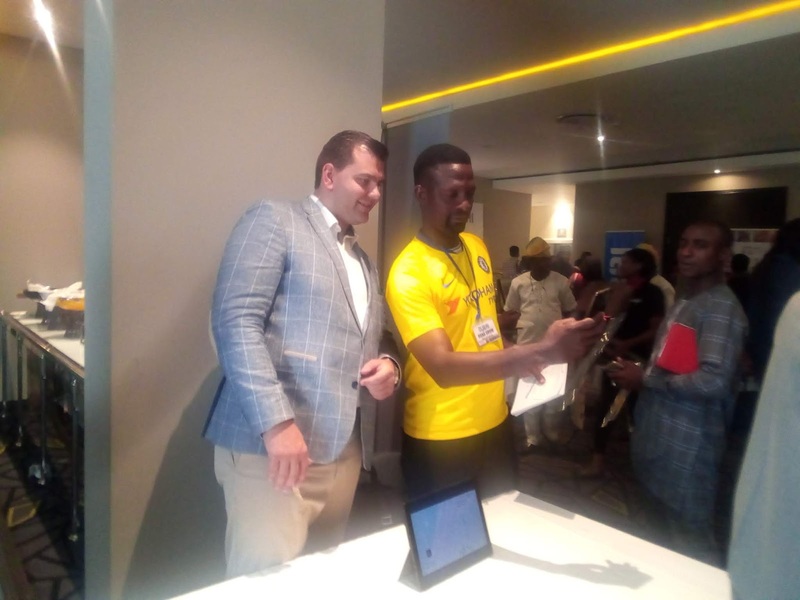 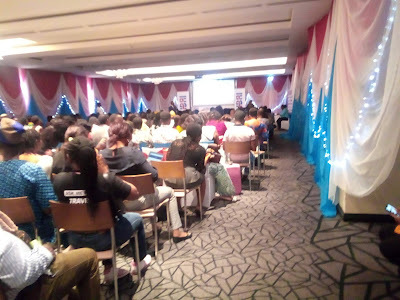 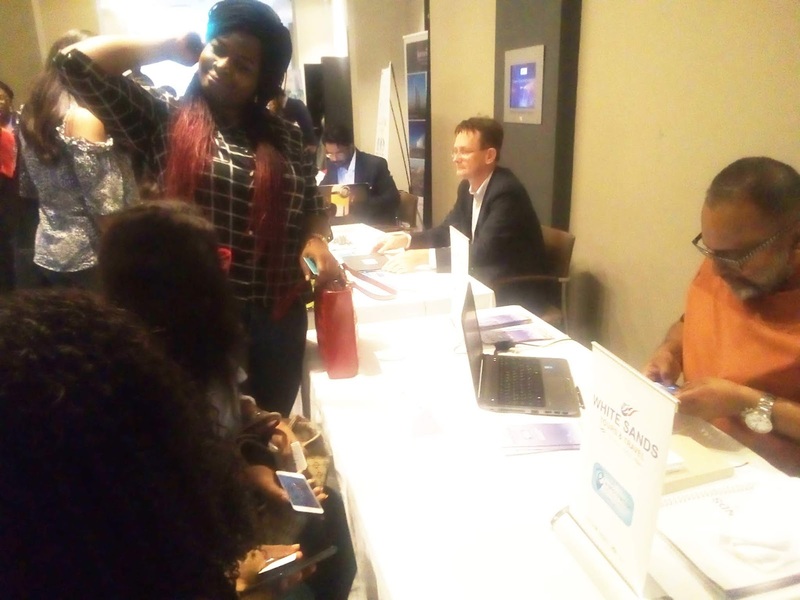 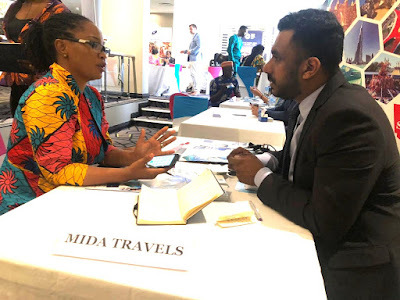 That is the message that was unanimously confirmed yesterday, as the space for the Dubai Road Show at Radisson Blu Hotel in Ikeja GRA, Lagos, was filled to the brim with lovers of Dubai Tourism products. 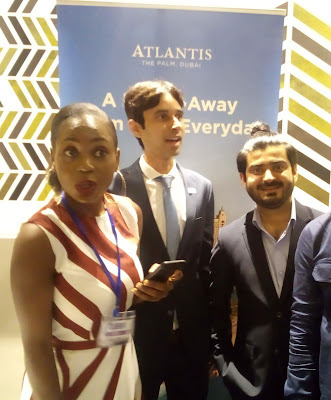 The Dubai Road Show had taken a tour from Abuja, to Port Harcourt and then Lagos with a resounding success. 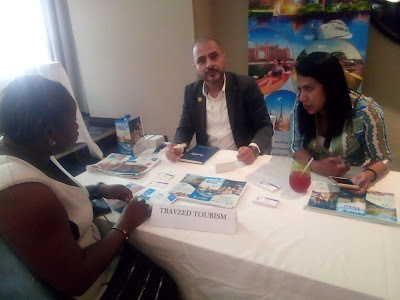 There was a lot of Dubai Travel products and services to choose from and a lot of networking to do. More than two dozen organizations in tourism related industry, came all the way from Dubai and many walked away with new deals, free tickets and prizes after the Dubai Raffle draw. 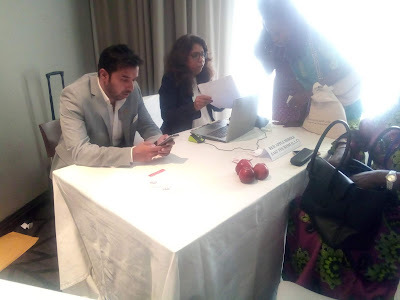 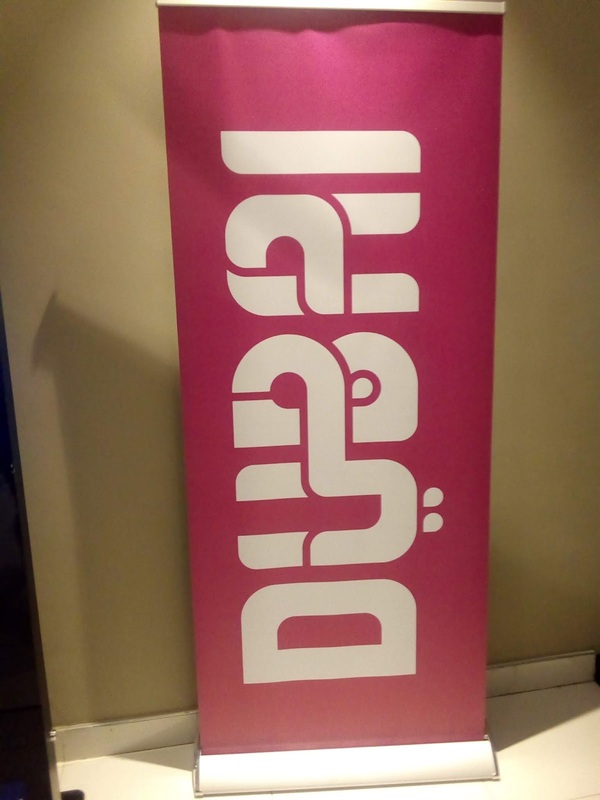 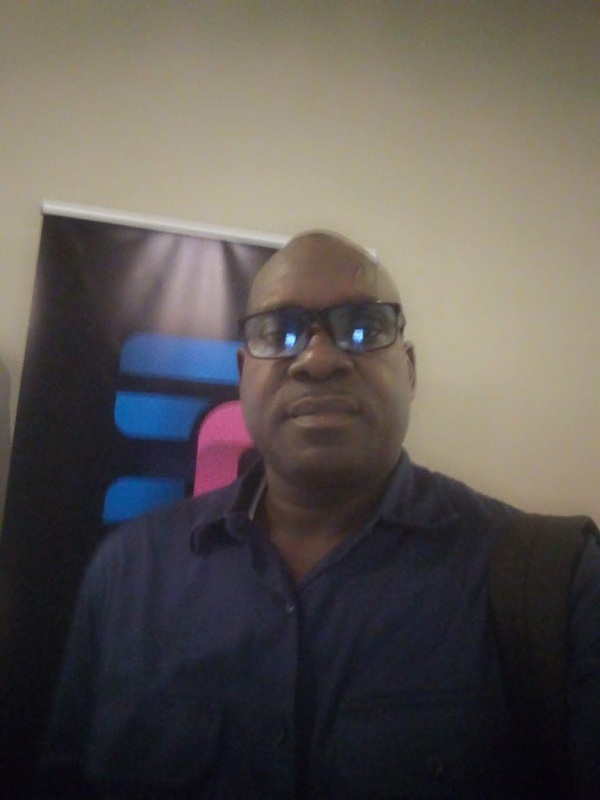 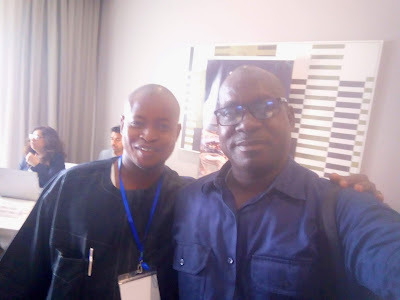 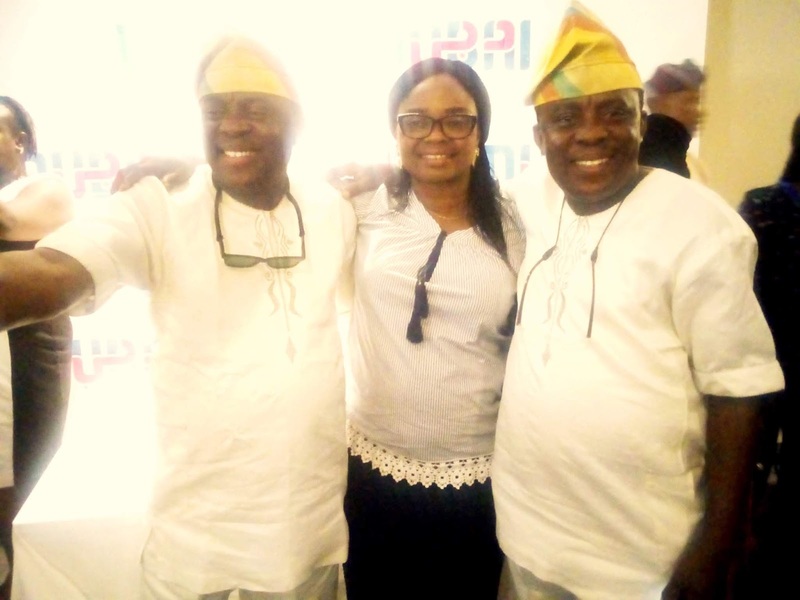 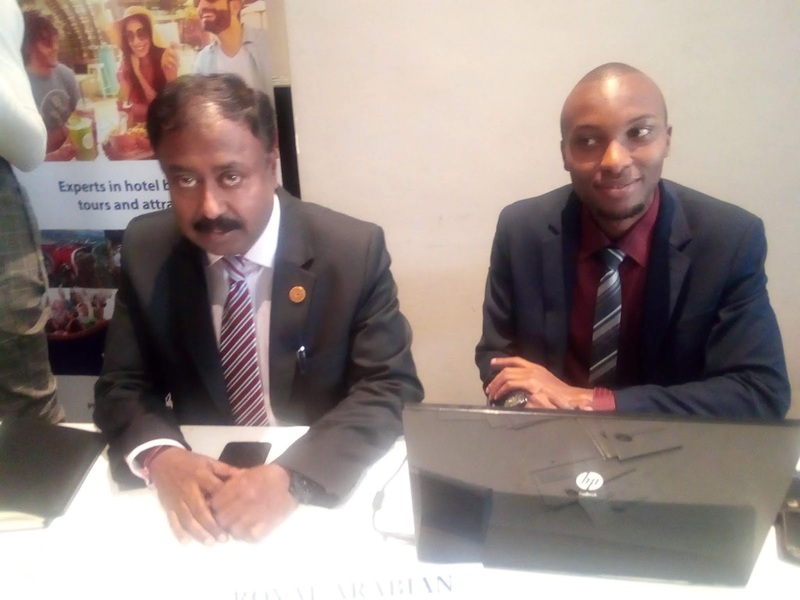 2019 Dubai Roadshow in Nigeria was hosted by Dubai Tourism (DTCM). And lot of kudos must go to Stella Fubara-Obinwa as well for a good show.